and contemporary commitment to mission. 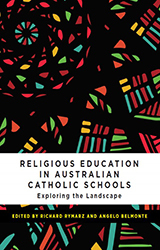 Vaughan Publishing is a leading Catholic education innovator, strongly supporting mission in and the future development of Catholic education in Australia. 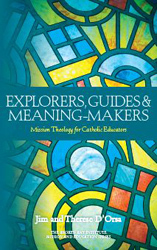 The purpose of the Mission and Education Series is to explore aspects of contemporary Catholic education in the light of: the Church’s official teaching on mission, and the experience of those who attempt to embrace this mission in their personal and professional lives. 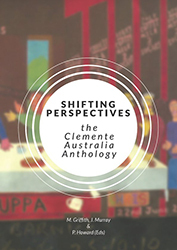 In this book Michael Green explores the challenges and opportunities that emerging contexts provide for old paradigms, and what needs to change. 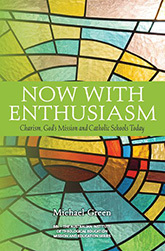 Catholic educators explore a new model of formation that is responsive to our time and place! 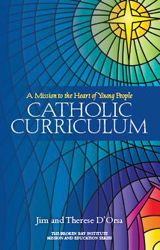 Learn how to put the Catholic back into Catholic schools. 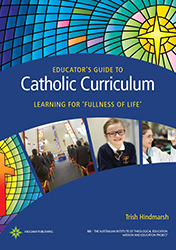 Written for everyone involved in Catholic teaching and education. 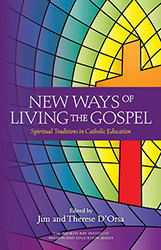 Bring about deep change in your school and create a truly holistic Catholic curriculum. 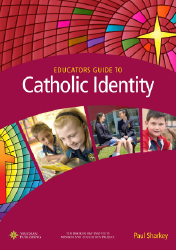 Vital reading for all Catholic school educators. 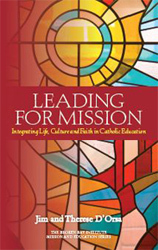 Take your school leadership to the next level with a deeper understanding of the Church’s mission. 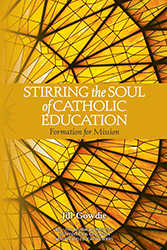 The Mission and Education Project of BBI-TAITE (The Australian Institute of Theological Education) presents a series of Guides to serve the educational mission of Catholic schools in Australia and beyond. Other titles recently released by Vaughan Publishing. Celebrate the work of Australian Catholic University’s ground-breaking Clemente Australia Program!